HOUSTON (KTRK) -- The storm that dropped nearly a month's worth of rain in just a few hours on southeast Texas ravaged many key pieces of infrastructure in the city of Houston, and one particularly hard-hit area was northwest Houston. 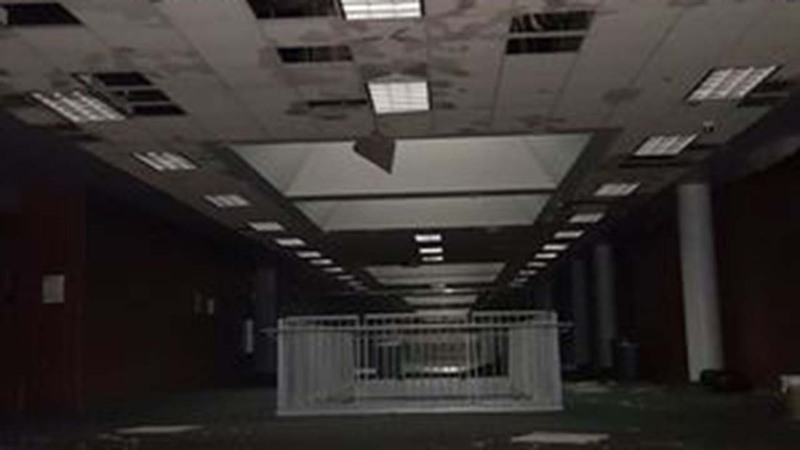 Klein Collins High School sustained extensive damage in the storm, and maintenance workers, under the supervision of Klein ISD Associate Director of Mainentance Kevin Wieghat, have been working around the clock in an attempt to have the building up and running again by Wednesday morning. Some reports indicated that Klein Collins was hit by a tornado, but Wieghat says that that has yet to be indicated by the district. For more on this story, go to our partner, the Houston Community Newspapers' Cypress Creek Mirror.